With the rice cooker, rice has become something incredibly easy to cook, and it’s really hard to get it wrong. 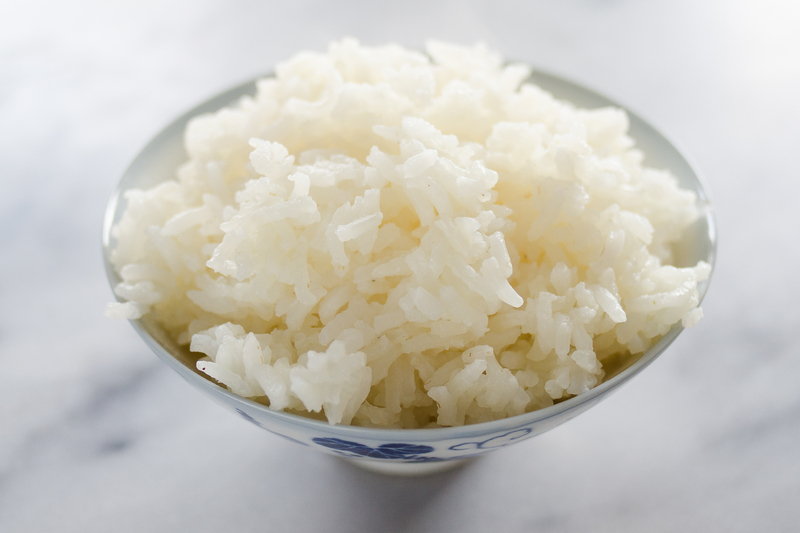 Use a 1:2 ratio of rice to water when cooking. Be sure to rinse in a strainer before adding the water. Cover the lid and set to “cook”. Wait until it sets to “warm” before lifting the lid. Let it stand covered for a few minutes before fluffing with a fork and serve. Eggs are incredibly versatile and are really easy to cook. 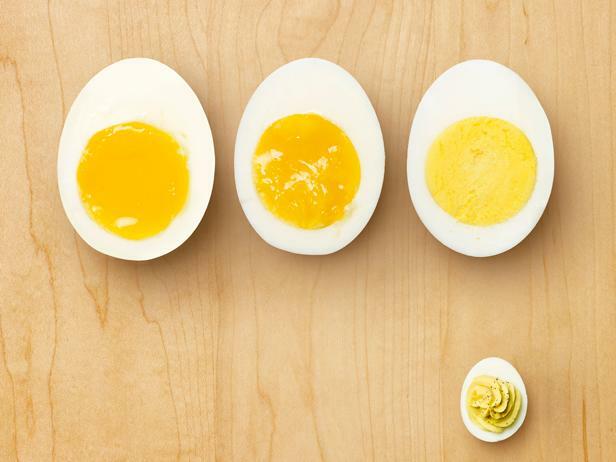 For boiled eggs, place them in a pot and cover them with cold water about an inch higher than the egg. Boil them over medium-high heat and cover them. Remove from heat once the water has boiled. Take the eggs out and run them through cold water. This makes the shell easier to peel. Peel the onion and slice it lengthwise. Face the root away from you and slice the onion half with the knife pointing towards the root and slice as close to the root as possible. Hold the onion in place with three fingers – one in front, two behind. Push the onion back together. 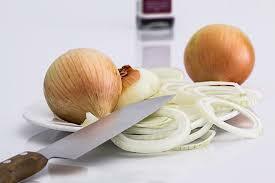 Push the knife halfway into the onion with a slight tilt. Do this again at the top. Hold the onion with five fingers together in place and chop the onion until you get to the base of the root. Fill a big pot with four to five quarts of water and add salt. Put it on high heat and wait for it to boil before adding the pasta. Keep a close eye on the pasta and toss it once it softens. Cook for about three to four minutes. Take a strand and eat it to check if it’s “al dente” – cooked, but still firm. Use a sharpening stone or a whetstone and pick an angle to sharpen your knife. Start on the stone’s rough grit. Drag the edge across the stone in the opposite direction that you would to slice a thin layer off the stone. For a symmetrical edge, flip the knife over and sharpen the other side of the blade. Do this again with the finer grit. Be sure to alternate the swipes. After sharpening, rinse the knife in cold water and wipe clean with a dry cloth. Cooking doesn’t have to be as intimidating as it seems. When you get the hang of it, it can even be fun.